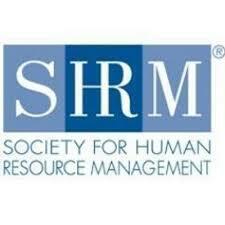 In collaboration with Middle Tennessee Society for Human Resource Management (MT|SHRM), Corporate Looking Glass, LLC, presents the 2014 MidSouth Diversity & Inclusion Summit, November 19, 2014, 8:30 AM – 3:00 PM. Keynote Speaker, Greg Warren, VP of Global Talent Management for the world’s largest retailer, Wal-Mart. Panelists include: Jeffrey Webster, Director of Diversity for Nissan Headquarters Americas; Kim Fisher, Principal of Human Capital for EY; and Susan Heard, VP of the Paradigm Group. Business professionals, Human Resource (HR) experts, and Diversity & Inclusion (D&I) leaders from top-performing firms are actively participating in this full-day summit to deliver their Best Practices and share their company success in measuring the effectiveness of D&I business strategies.